I've Got a Crush On You! 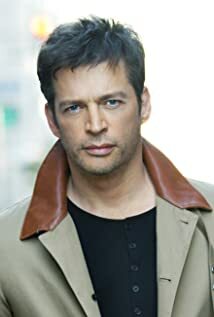 How much of Harry Connick Jr.'s work have you seen? 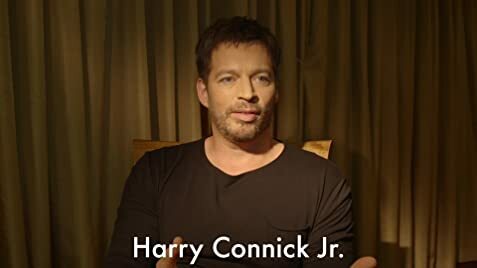 - Kenny Can Wait (2017) ... Harry Connick Jr.
- Fire and Rain (2017) ... Harry Connick Jr.
1999 Hollywood Collection: The Worlds of Harry Connick Jr.